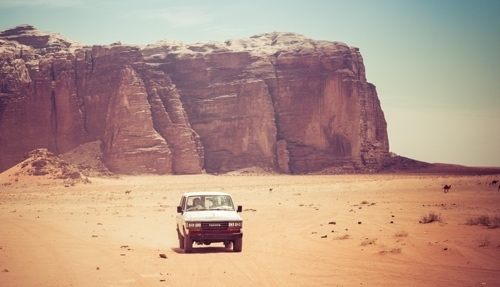 Our Wadi Rum Jeep Tour safari from Aqaba is a half-day experience not to be missed! 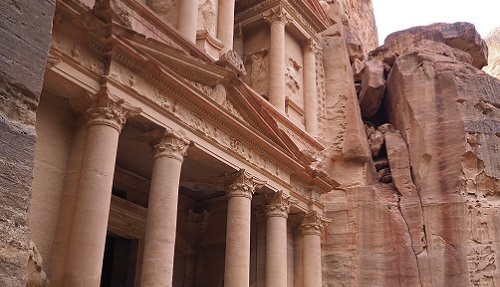 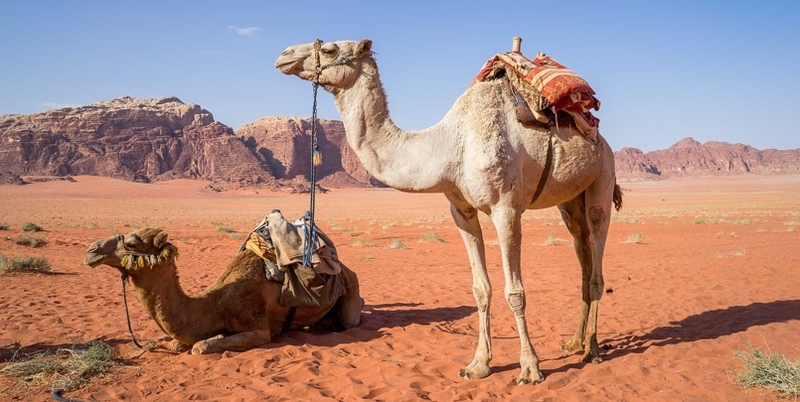 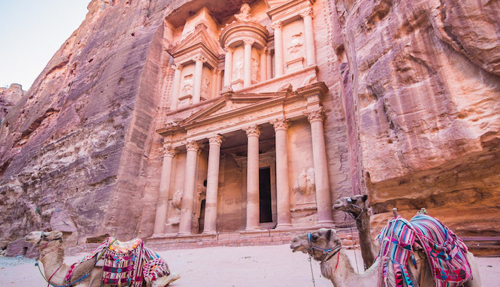 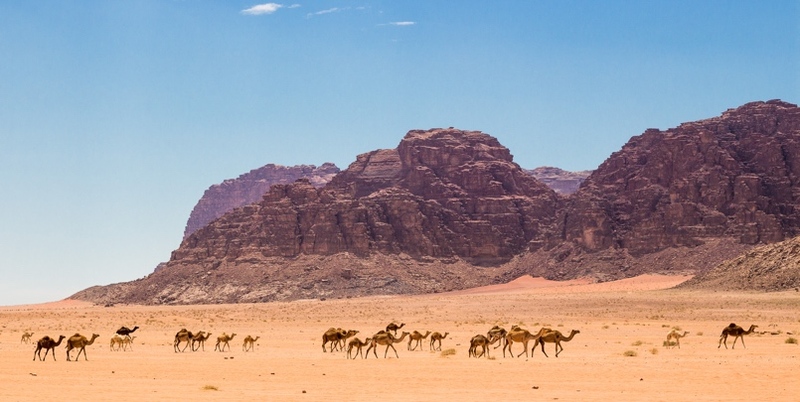 Picking you from your hotel in Aqaba, you’ll drive 40 minutes north of the city to the Wadi Rum Nature Reserve where our local Bedouin guides, aided by their trusty jeeps, will take you off-road into the heart of the Wadi Rum Nature Reserve. 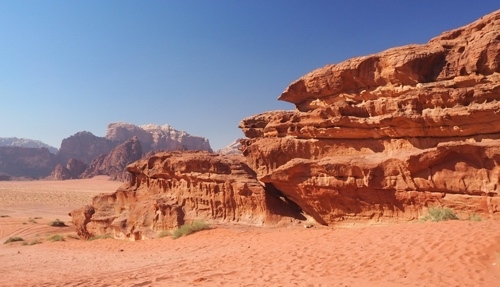 Wadi Rum is known as the ‘valley of the moon’ and many Hollywood movies have used it as the set for lunar scenes, whilst Lawrence (as in Lawrence of Arabia) also walked through this landscape. 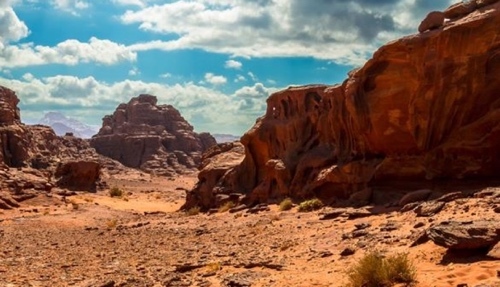 You’ll not only see some of the most breathtaking desert scenery in the world, enjoy the off-road experience, but will also get the chance to gain an insight into Bedouin culture and hospitality. 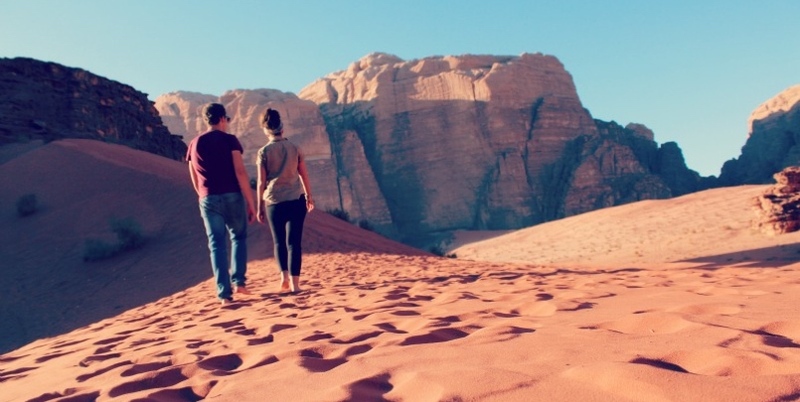 Our Wadi Rum Jeep Tour is available every day from Aqaba, and offered with guaranteed departures making it a perfect excursion from Aqaba. 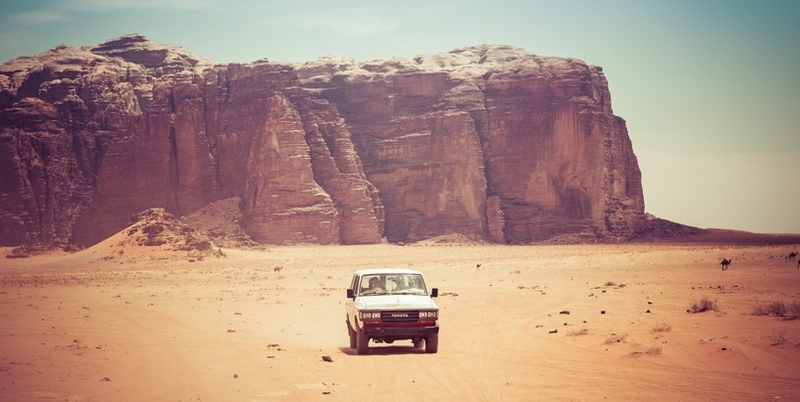 10:00 – Arrival in Wadi Rum. 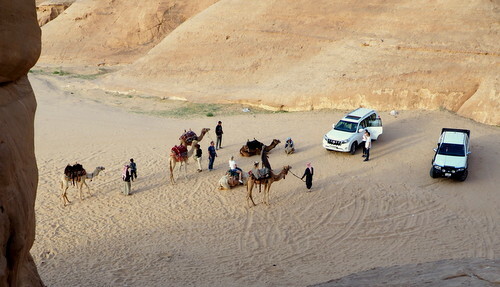 Start your jeep tour safari in the desert.